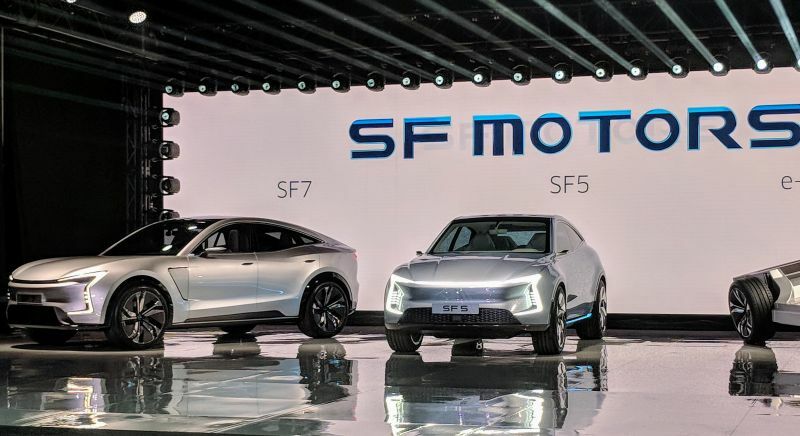 【Summary】Tonight, at a special event at their Silicon Valley headquarters, SF Motors revealed the results of their work for the past two years—the global premier of two new electric vehicles, the SF5 and SF7. 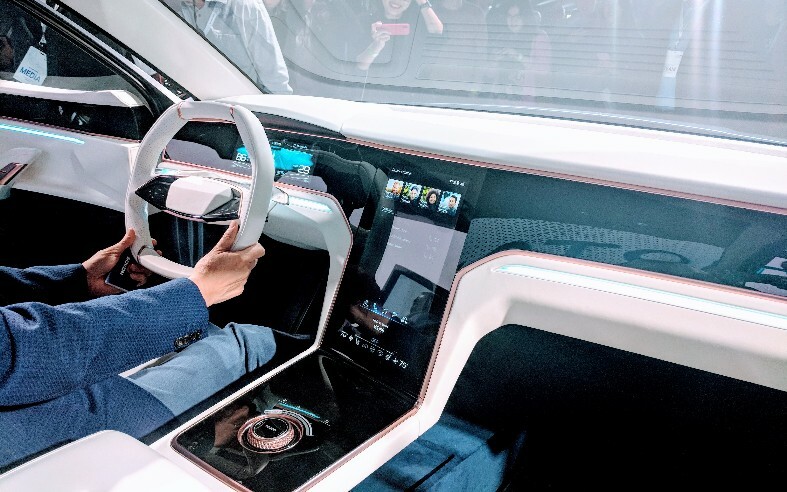 SANTA CLARA, Calif., — Now that cars are turning into electric, autonomous computers on wheels, companies other than traditional automakers are building and improving on them, just like Tesla did. 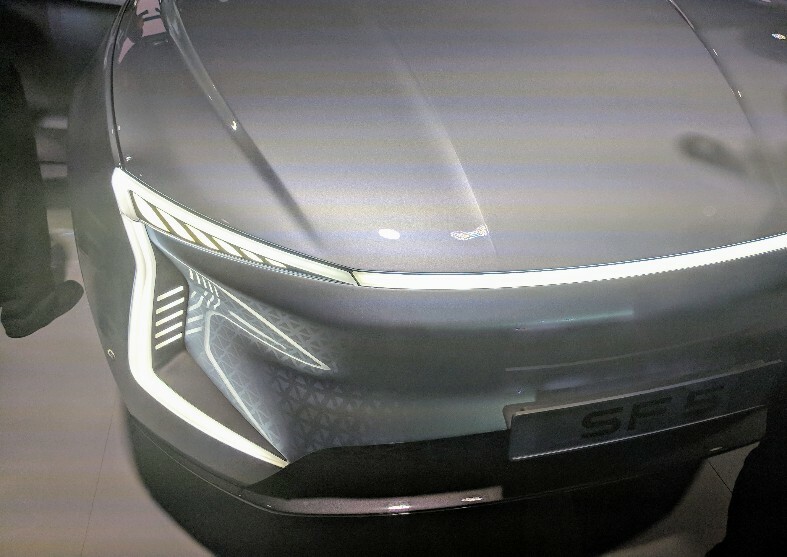 SF Motors is another electric vehicle startup doing just that and might steal away Tesla fans with one of the most advanced electric vehicles ever designed. 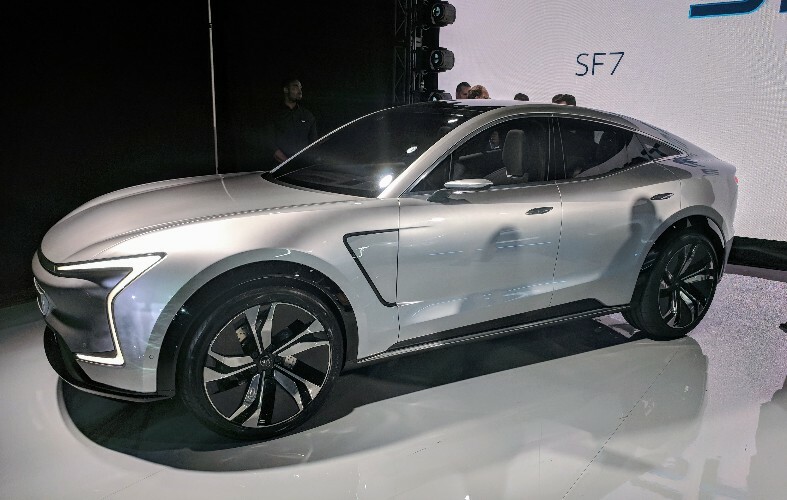 Tonight, at a special event at their Silicon Valley headquarters, SF Motors revealed the results of their work from the past two years—the global premier of two new electric vehicles, the SF5 and SF7. The vehicles are powered by SF Motors proprietary powertrain technology that can deliver up to 1000 horsepower and acceleration to 60 mph in less than 3 seconds. The company said the SF5 will be available for pre-order by the end of 2018 and will be on the road by 2019. SF Motors designed an advanced powertrain, which includes custom electric motors, gearboxes, battery cells and vehicle controllers—giving the company extraordinary control and flexibility in the design of their vehicles. SF Motors has developed a unique flexible motor system, which allows vehicle design using one, two, three, or four motor configurations. On the high-end model, the powerful four-motor system will deliver over 1000HP, meaning vehicles can accelerate from 0 to 60 miles per hour in under 3 seconds, making it one of the quickest cars ever produced. The company's electric motors and gearboxes are key to this, with peak power ranging from 100KW to 400KW, depending on the configuration. In addition, SF Motors has developed a range-extension platform with a highly efficient, high-power onboard generator. This feature provides some extra miles of driving range. SF Motors will begin vehicle production this year at its state of the art facilities in the U.S. and China, targeting a total capacity of 200,000 units per year. This is a lofty goal, considering rival Tesla has managed to produce only about 11,000 units of its Model 3 sedan to date. SF Motors has partnered with top automotive suppliers like Bosch, Infineon technologies, Samsung SDI, LGC, Siemens, and AFT to outfit their manufacturing facilities with state-of-the-art robotics. 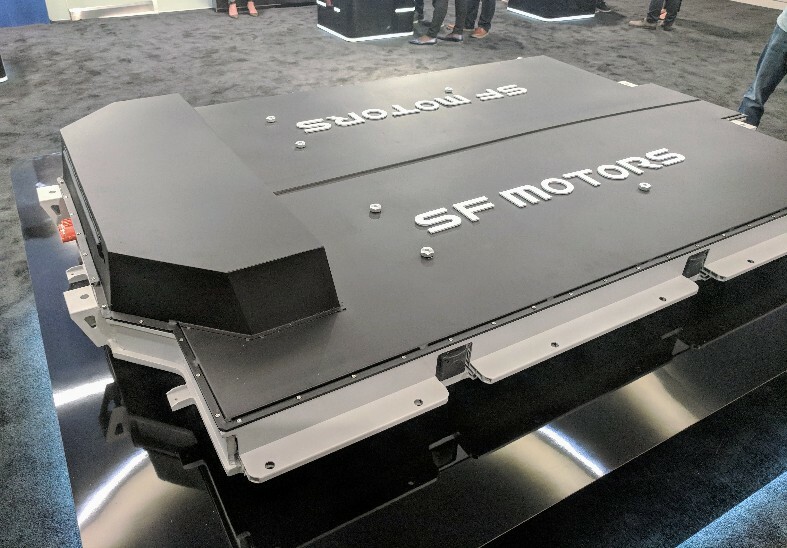 SF Motors developed its own proprietary battery cells for the SF5 and SF7 with a leading energy density and a longer life-cycle, the company claims. In addition, SF Motors designed a patented battery pack system, enabling range of more than 300 miles per charge. The patented battery pack uses solid state batteries and includes a unique Battery Management System (BMS) with thermal management. 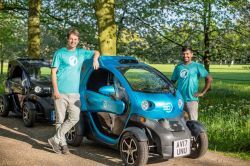 The company is also experimenting with next-generation battery modules that will integrate directly into the vehicle chassis in future models. In keeping with its focus on sustainability, the company is advancing a battery recycling strategy, which allows energy storage products to find second applications in homes and offices, and enabling the batteries that once powered electric vehicles to be repurposed. To ensure full control over performance optimization, the company developed all of its electronic controllers in-house. These controllers use advanced, unique algorithms to enable instantaneous all-wheel-drive torque vectoring to the wheels. 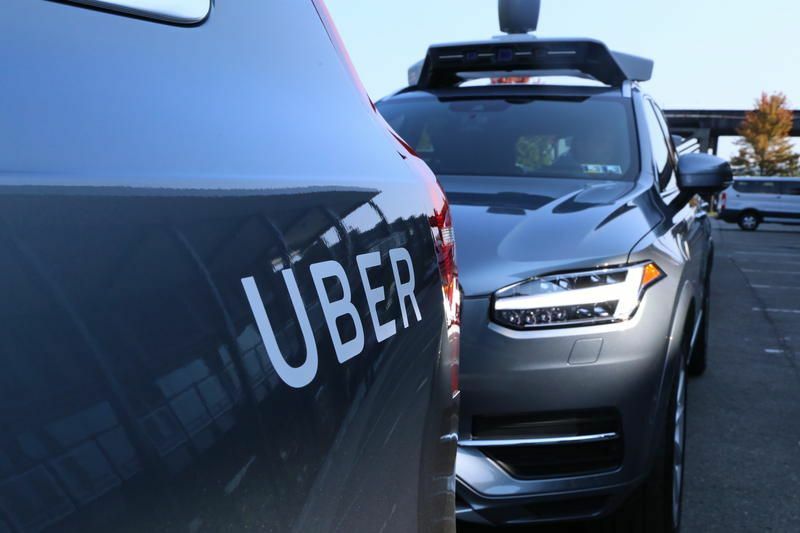 Besides looking cool, these vehicles will be capable of autonomous driving. 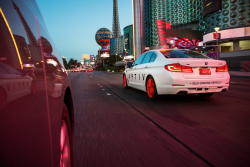 SF Motors has introduced the concept of "protective autonomy," creating AI systems that handle typical driving tasks with limited input from humans. 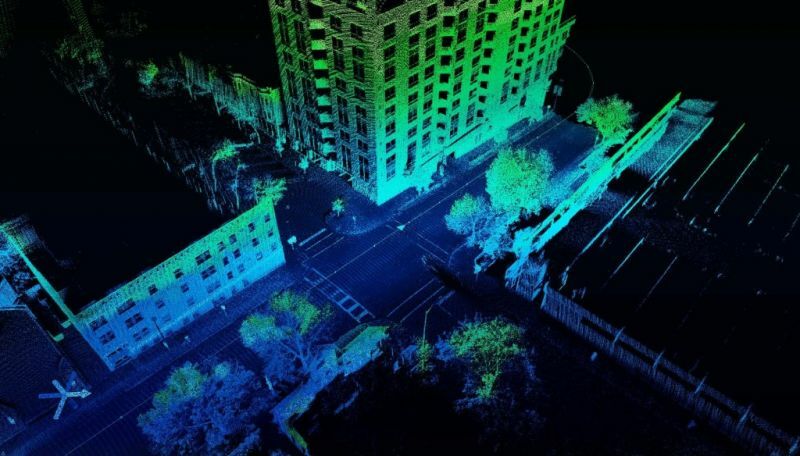 These systems use deep neural network-based computer vision, combined with LiDAR to power a driver and vehicle monitoring system for increased safety. "Our team has accomplished so much. From the creation of our ‘protective autonomy' technology to our e-powertrain, battery, and motor achievements, we are expanding our footprint as a global OEM and a vertical integrator," said SF Motors CTO, Yifan Tang. "And, as much as we thrive on research, our technology is meant for the roads, not the lab." SF Motors is branding itself as a intelligent EV company. 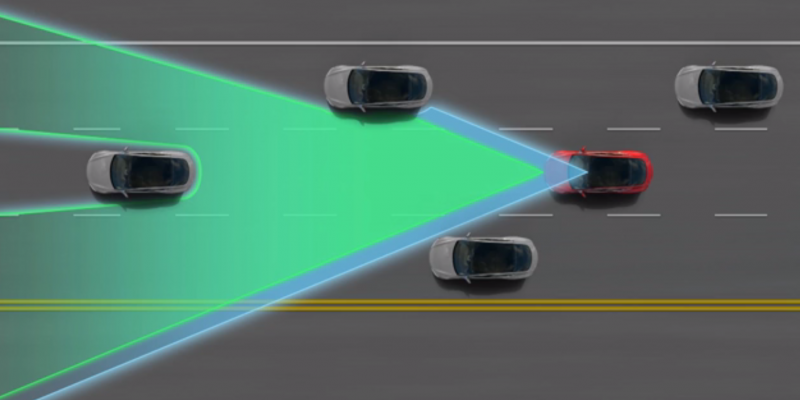 The company is already road-testing this technology in California, Michigan, and China with the goal of bringing its "protective autonomy" to the market by 2020. 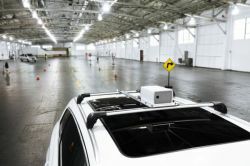 Intelligent production with "big data" is key to SF Motors' success, and the company continues to invest heavily in automation with body shops and process quality control centers that are 100 percent automated. 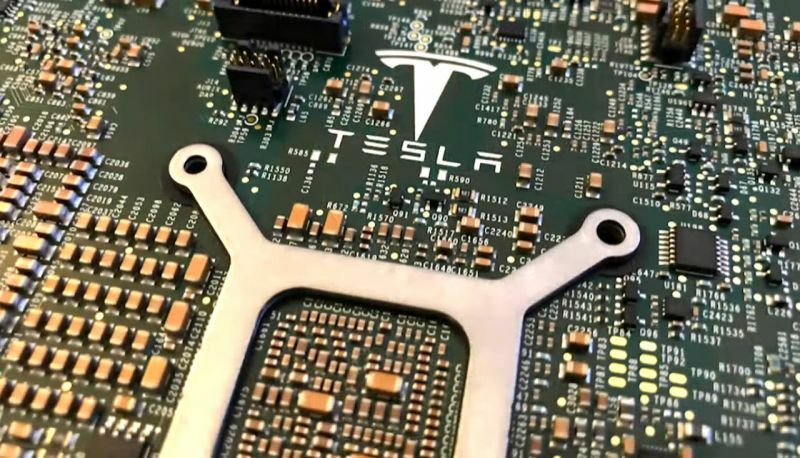 This investment in automated technologies connects the company's U.S. and China facilities, enabling them to share knowledge in real-time to improve production and maintain quality standards, something that Tesla has yet to achieve. SF Motors said that vehicles sold in America will be built here as well, which is why SF Motors acquired their Indiana factory in 2016. This former AM General plant once built the Hummer H2 and Mercedes R Class, and now it has been retooled for premium EV production. The company is also providing extensive training to its Indiana employees so they can operate one of the most innovative and sophisticated EV plants in the world. The company displayed a letter from Vice President and former Indiana Governor Mike Pence that congratulated SF Motors for its efforts to preserve the local manufacturing industry, and its dedication to electric vehicles. 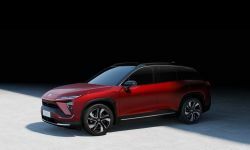 "We consider our U.S. plant in Indiana and our China facility in Chongqing to be among the most automated plants in the world, with partners that are the world's foremost leaders in manufacturing and a newly trained U.S. team that will operate one of the most innovative and technically advanced EV plants in the US," said SF Motors Chief Production Officer, Jim Finn. 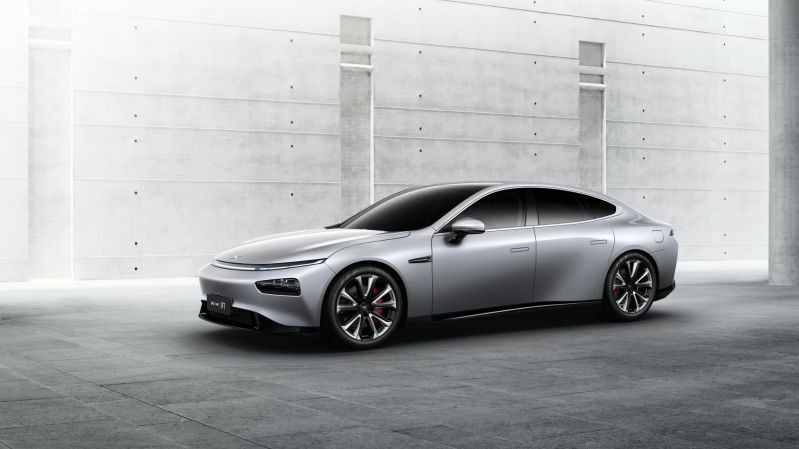 With these new electric vehicles, SF Motors claims to have created a driving experience that measures up to any of the best high-performance cars on the road today. For that, we'll have to wait and see. 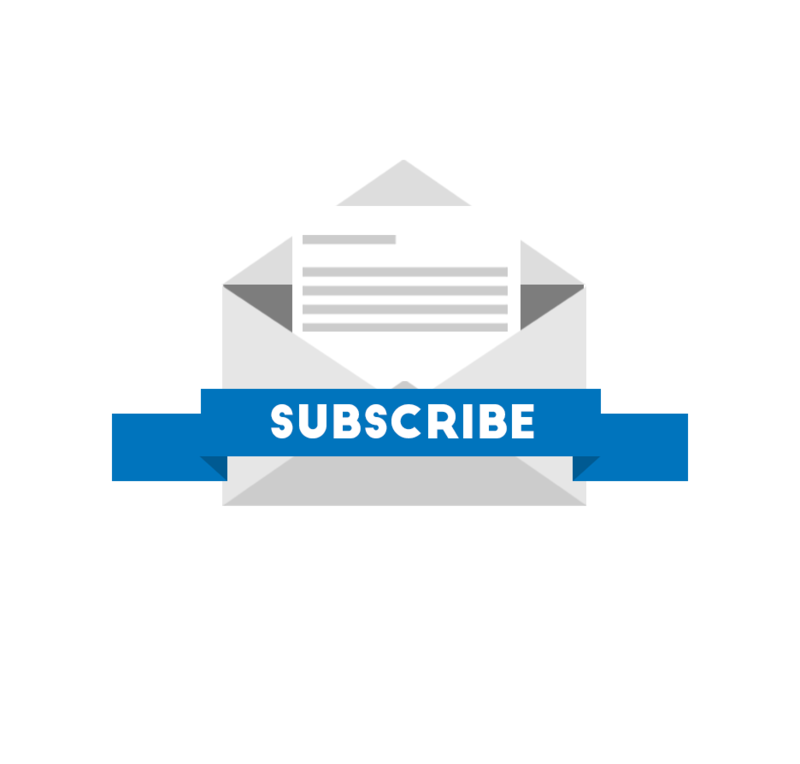 "My team and I come from automotive backgrounds rich in tradition, and have designed and built cars for some of the most exclusive high-end U.S. and European automakers. We believe what we're designing today honors those roots, while enabling us to bring forward a new vision of human mobility," said SF Motors Chief Engineer, Thomas Fritz. "It is the intentional symbiosis of power and performance that we've achieved here that will inspire confidence and excitement as soon as you're seated in one of our cars." To build its cars, SF Motors will create a scalable business model that connects all stakeholders, to encourage industry collaboration and development with partners to quickly scale production.  The company has technology and design centers in the U.S., Europe, and China. SF Motors is taking a unique and differentiated approach to the market with partnerships others. SF Motors has committed to make its advanced powertrain available to other automotive manufacturers and share its global EV manufacturing network with new startups. 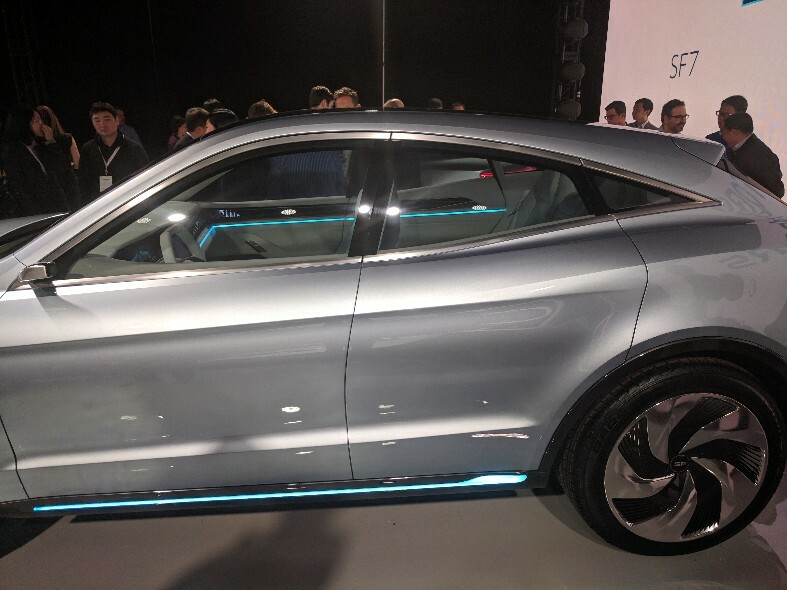 "Tonight, I am both humbled and proud to say that SF Motors is creating a new generation of intelligent electric vehicles, drawing upon a truly global business model, decades of manufacturing experience, and the wisdom of Silicon Valley's brightest minds," concluded Zhang. "SF Motors is in a perfect position to move the entire EV industry forward...and this is a race everyone can win."